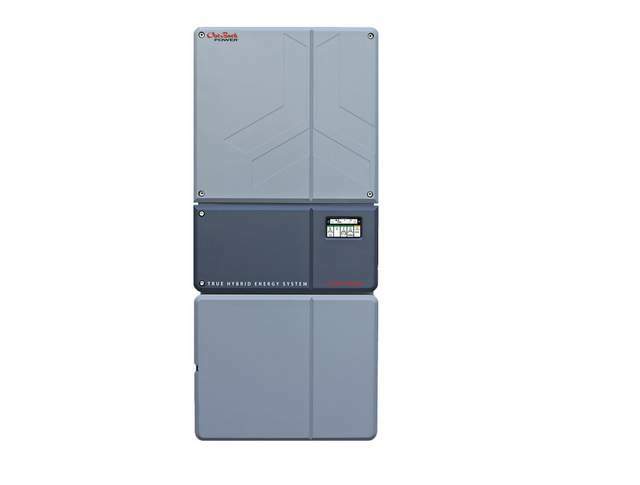 OutBack Power Technologies, Inc., launched the latest addition to its line of solar plus storage solutions at this year’s Solar Power International (SPI) convention in Anaheim, California. The SkyBox True Hybrid Energy System combines the benefits of grid-tied with the independence of off-grid, allowing system installers and owners to take charge of their energy. The fully integrated design of the SkyBox system eliminates external charge controllers and communication accessories, significantly cutting installation complexity, time and cost. 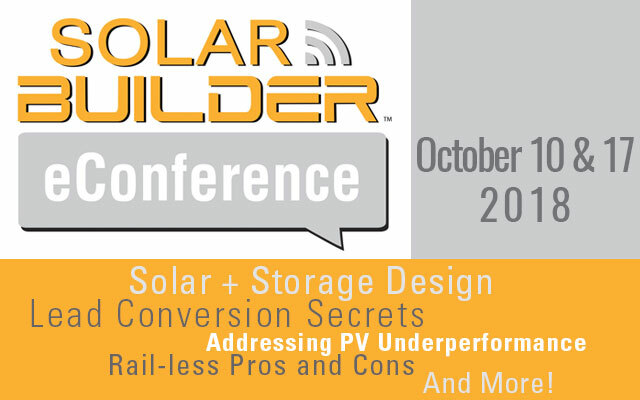 This offers an ideal solution for solar professionals who want to get involved in the backup and energy management sector, a market that has grown by over 800% in the last year. SkyBox is flexible and intelligent enough to work with current and future energy storage technologies and can be deployed with or without batteries. For end users, SkyBox delivers a higher level of energy intelligence and flexibility than what is found in traditional solar inverters. By measuring and monitoring power to and from any connection point – utility, solar, battery, generator and load – SkyBox optimizes energy production, distribution and consumption based on the end-user’s energy objectives. Concurrent with the SkyBox launch at Solar Power International, OutBack is launching its new Energy Storage for Solar Professional (ESSP) training program. The all-new, 4-day training replaces the original Certificate Training Program and is designed for experienced grid-tied solar installers who want to expand into energy storage-based systems. ESSP also includes a full day of SkyBox training.